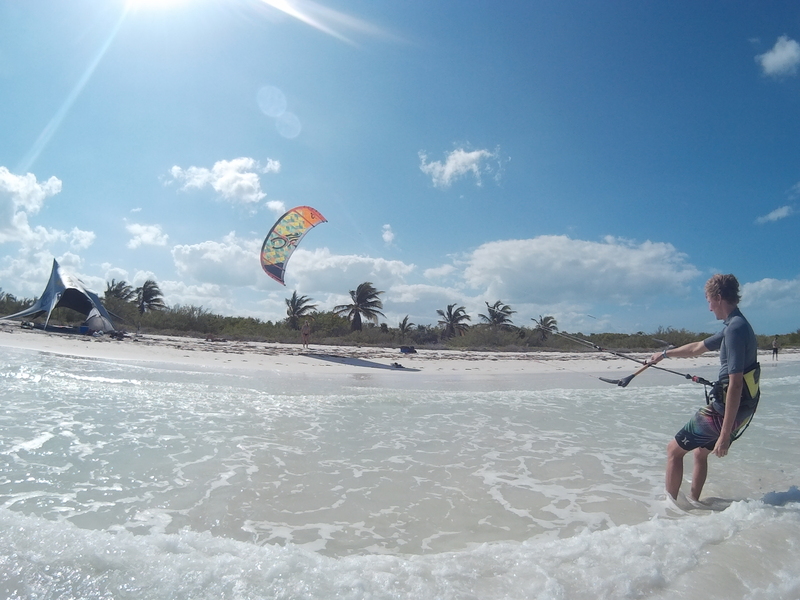 Come and learn kitesurfing in one of the best spots in the world: Holbox Island in Mexico! KITESURFING? Overall rating: 5 out of 5 based on 1 reviews.